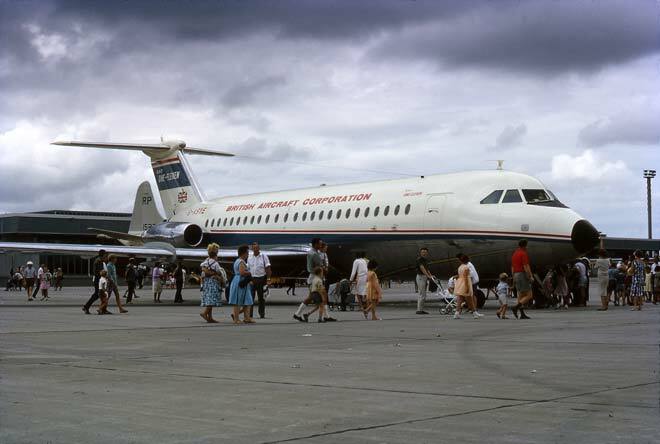 The British Aircraft Corporation (BAC) lobbied the New Zealand government to buy its new aircraft, the BAC 1-11, for the National Airways Corporation (NAC). This aircraft visited Auckland, for the opening of the international airport, and also Wellington, where MPs, officials and business people were taken on demonstration flights. NAC preferred the US Boeing 737, and convinced the government to buy it, despite indications from British representatives that such a decision could put at risk New Zealand’s trade access to the UK.